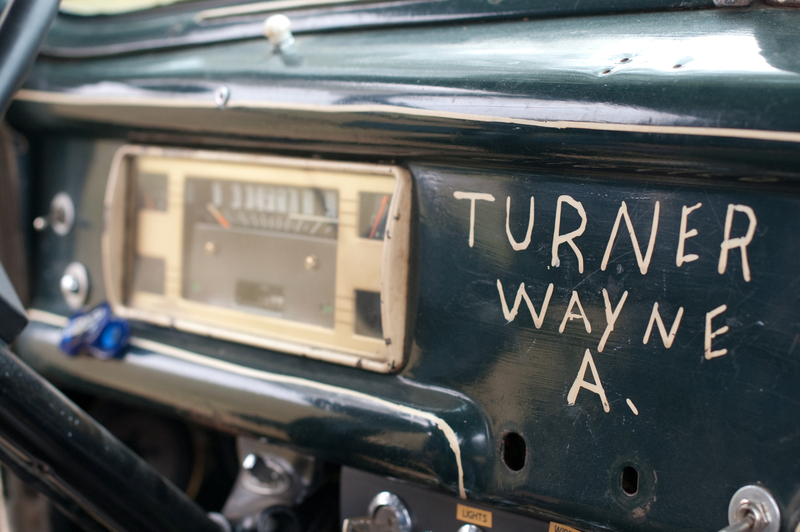 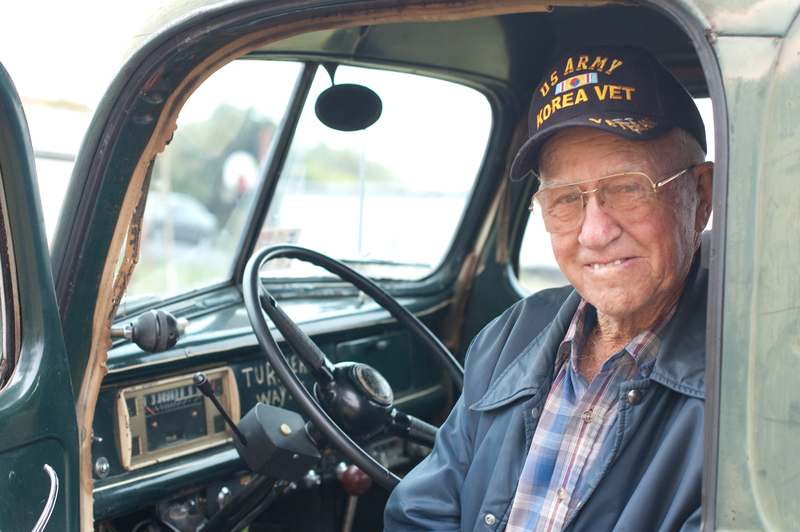 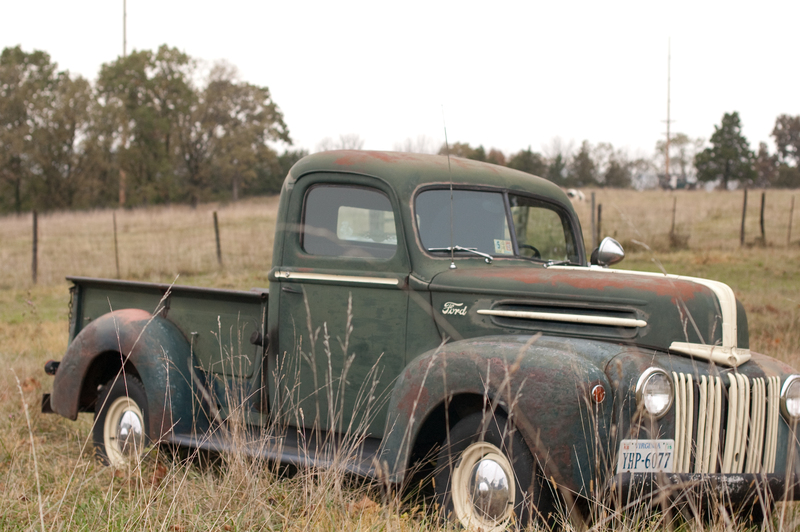 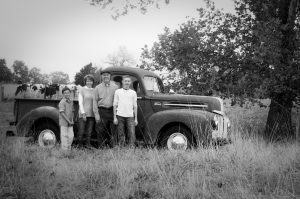 We recently acquired this 1947 Ford pickup truck that was once owned by my father who purchased it in 1960. 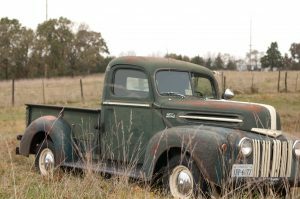 It was his first pick up truck. 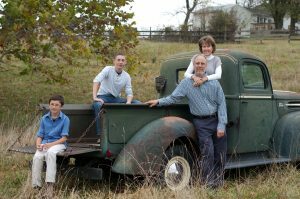 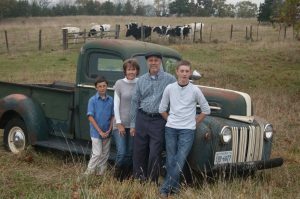 We borrowed the truck to take family pictures and then we became the very lucky owners of it at a later date. 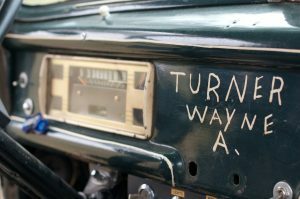 WE cannot wait to show in the weeks to come some of the upgrades that we are doing to it to make it a possible Route 66 run.